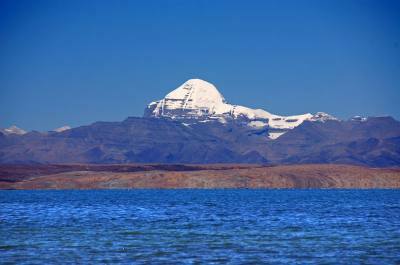 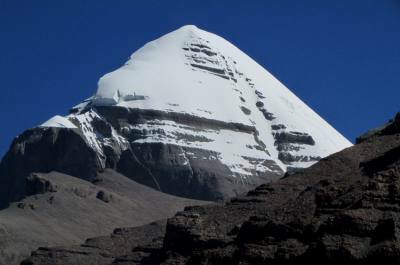 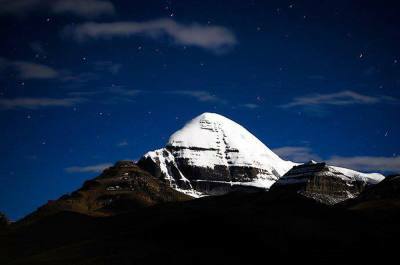 Tibet Kailash Travel offer fixed departure Tours to Tibet. 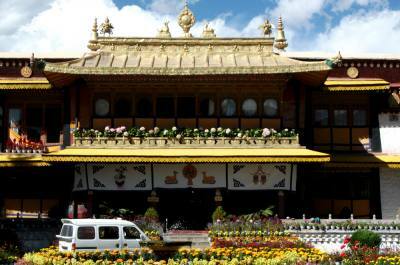 Fixed departure date is to choose your suitable tours with group which is benefit for individual travelers. 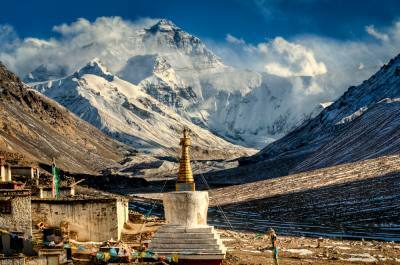 Our small group departure trips are for tour to center and western Tibet. 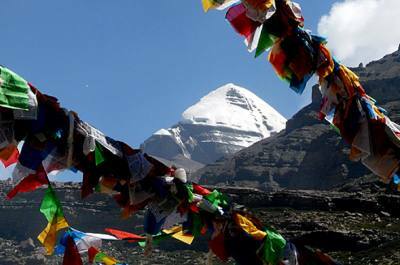 This kind of tour is more suitable for those, who have limited time and budget. 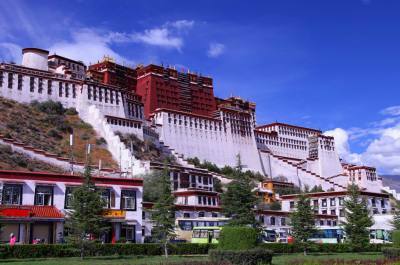 This is the only way to make your Tibet tour cheap and best. 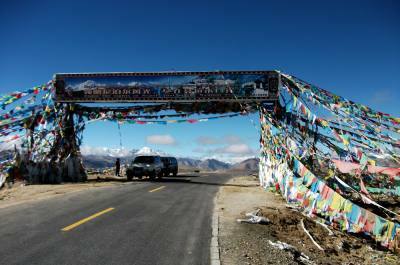 The fixed departure tours can be organized either way from any part of China or from Kathmandu Nepal. 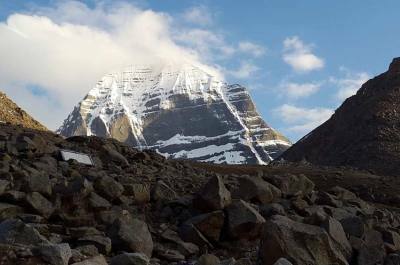 Kailash Tour, 7 nights 8 days Tibet tours with Everest Base Camp are the famous and mainly group departure tours we have been operating.